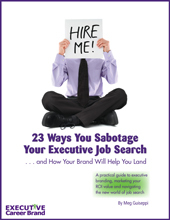 Many executive job seekers resist targeting select employers, because they don’t want to limit their search. They want to be open to any opportunities that may even remotely be a good fit for them. The problem with this approach is that, when you’re writing your personal marketing content for your executive resume, biography, LinkedIn profile, etc. – you won’t know who you’re writing it for, and which specific strengths, qualities and qualifications to zero in on. Being generic, to cover as many bases (or job opportunities) as possible, will probably lead to a very prolonged job search. Understand the first rule of marketing. These job search materials are marketing communications. One of the main principles of marketing is to know your target audience and understand their “pain points”, so that you can position yourself as their problem solver. It may seem counterintuitive, but the more you niche your marketing and job search efforts towards specific employers, the more appealing you’ll be as a candidate. As much as possible, you want to focus your personal marketing materials, and present yourself, as the best hiring choice for specific employers. Targeting also helps you with due diligence, so that you don’t get yourself into a company that’s all wrong for you.
. . . And without first knowing who you’re targeting, it’s nearly impossible to define and communicate your personal brand. Your brand will be unfocused and won’t clearly resonate with anyone. But what if you don’t have a target list of employers and don’t know how to start? This is a dilemma some of my clients face. 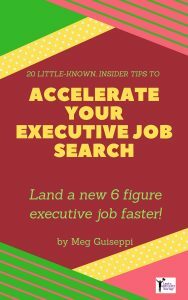 Your game plan – Choose employers or organizations that will be a mutual good fit, and then deeply research them to uncover their current pressing needs and determine how you will help them overcome these challenges. 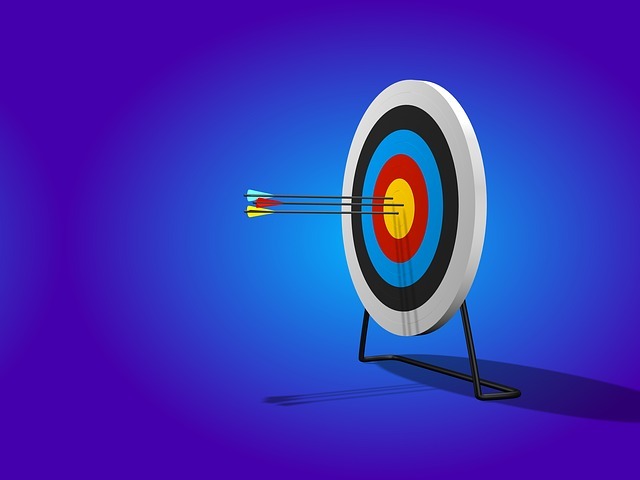 Depending upon your target industry(s) and other variables, compiling your list of target companies may be a cinch, or a headache. 1. Narrow your options by location(s) first. 2. Brainstorm with friends, family and those in your closest professional network. People you can trust, especially if you need to keep your search under cover. 3. Recall the companies you’ve done business with in the past – vendors, client companies, customers, etc. 4. Search the job title(s) you’re seeking on LinkedIn and look at profiles to see where those people work, or have worked in the past. 5. Search the job title you’re seeking (with industry) on LinkedIn Jobs. 6. Do the same as above on aggregate job boards like Indeed. 7. Check out Forbes, Fortune and other reputable publishers’ various lists of “best” companies to work for. Now that you know which companies will be a mutual good fit for you, get to work researching each one. What will all this company and industry market intelligence help you do? Gain access to the goldmine of “hidden” or unadvertised jobs. Determine how you’re uniquely qualified to help your target companies overcome current challenges. 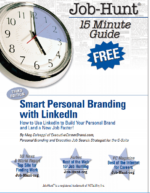 Learn how to align your personal brand and ROI with their needs. Identify those all-important relevant keywords and phrases to use across your personal marketing communications. Prepare you to craft your resume, LinkedIn profile and other brand communications around what will resonate with your target companies. Circumvent the gatekeepers, avoiding the HR-driven search process, by positioning yourself in front of and connecting directly with key decision makers. Complete your due diligence on potential employers. Prepare you to speak intelligently about your target companies and industry when networking. Nail interviews by being an informed, knowledgeable candidate. 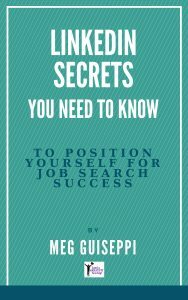 You should have no trouble finding in depth information for established companies. Early-stage start-ups can be trickier. Through networking, you may be able to uncover current employees/partners and investors/investment firms, to then spend time researching. Ultimately, you’ll want to know such things as how well-capitalized it is, how the rounds of funding fall in place, if it’s yielding income yet, etc. Personal Branding, Resume or Job Search Targeting: Which Comes First? 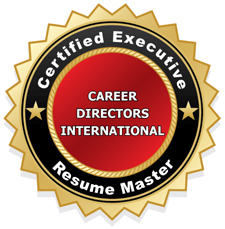 Previous Post: « Personal SEO in Executive Job Search: What’s in a Name?